Weekly Rental during The Greenbrier Classic 2013. Beautiful home located on the Greenbrier River waterfront at Keister in Lewisburg, WV. Located just minutes to I-64 and The Greenbrier Resort. 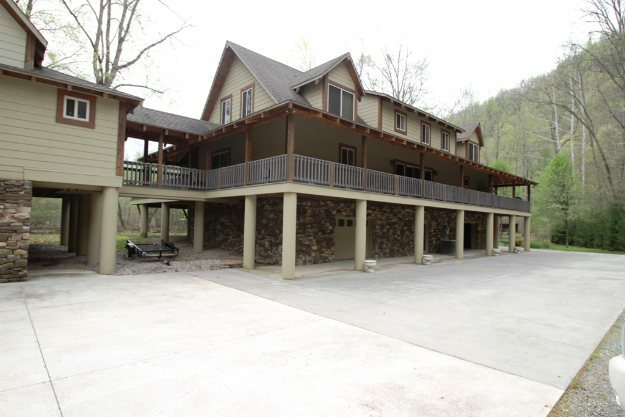 Beautiful Home on the Greenbrier River with lots of decking to enjoy the River Views and guest suite. Private location and perfect for Entertaining! 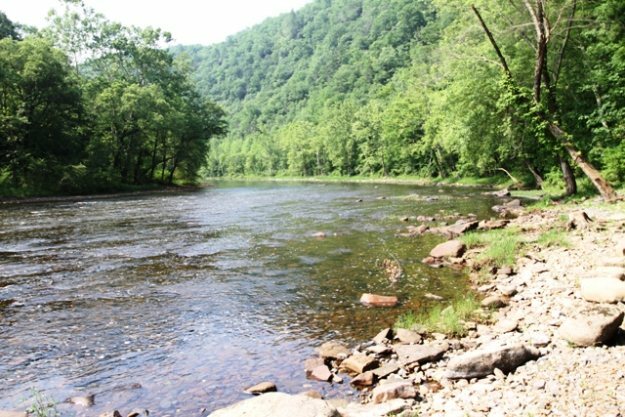 The Greenbrier River Trail on one side and the Greenbrier River located just off from your deck. Private walkway to River and Stone platform as you enter the water. Offers 5 Bedrooms and 4 Baths and views of the River from the interior of this Luxury River Home. Relax in multiple screened porches or huge open air decks that wrap around this River front home.